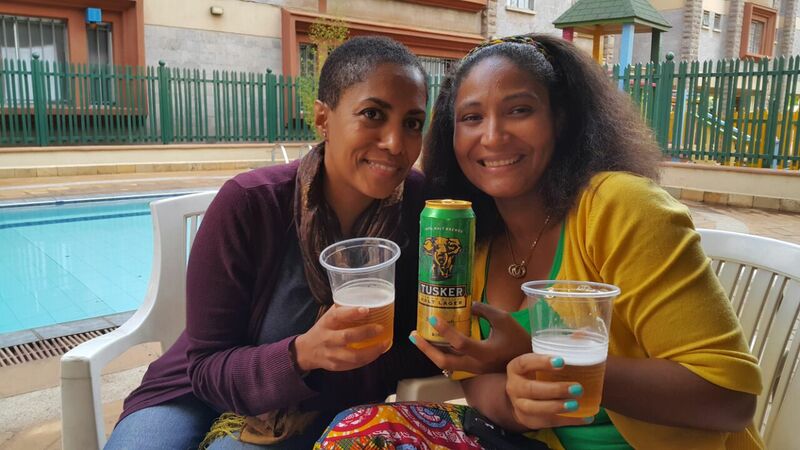 My First Sip of Beer…Yuck!!!! Well I am 36yrs old and you will think that I should have had a beer at least in my youth. 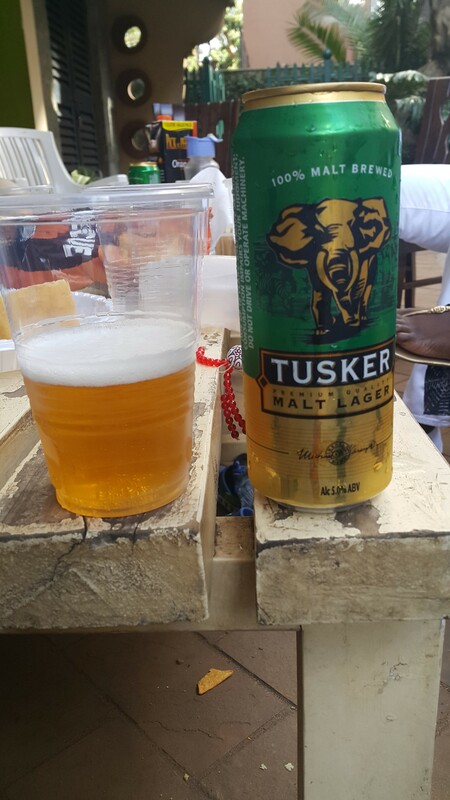 I had my first Beer at a goodbye party while here in Nairobi and I think I have made my descion…NO BEER for me. It’s so bitter and I am still yet to find out why people consume so much at a time. Well as I am travelling maybe I might find a Beer that will stick with me, but for now NO Beer for Mavis Manns..LOL!!! The rest of the beer is still in the can..LOL!! !